Andrew Lincoln has just informed InsideTV that the second half of Season 5 will introduce new characters but among them will be the star that played Han Solo in an episode of Phineas and Ferb. 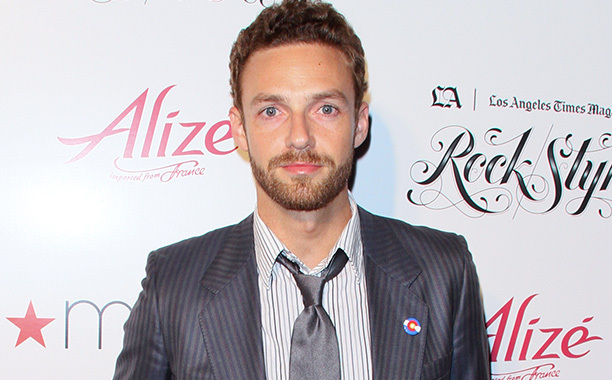 Yes, we’re talking about Ross Marquand with the last eight episodes left for the season. Even though this announcement is yet to be made, it has been speculated that he will play Aaron, who meets with Rick and the group while they are on the way to Washington D.C and asks them to join him at the walled-off community otherwise known as the Alexandria Safe Zone. This character was confirmed by the series creator who said that an important gay character will be appearing on the show soon. Of course, the person who runs the show, Scott M. Gimple, will neither deny nor confirm whether this is Aaron. Regardless of whomever Marquand is playing, this will not be his first appearance on the network since he has already played Paul Newman in The Flood episode of Mad Men which was about the assassination of Martin Luther King Jr.
One last thing about Marquand: he enjoys doing impressions of popular whether it is Pit, Ford or even Gandolfini or even Al Pacino. That said, Marquand isn’t the first Phineas and Ferb voice-over actor to feature in the Walking Dead since Vincent Martella played Patient Zero, thanks to the nasty prison virus in Season 4. And if that’s not enough, Martella also played a role in Everybody Hates Chris alongside Tyler James Williams. The Walking Dead returns February 8, 2014 on AMC.